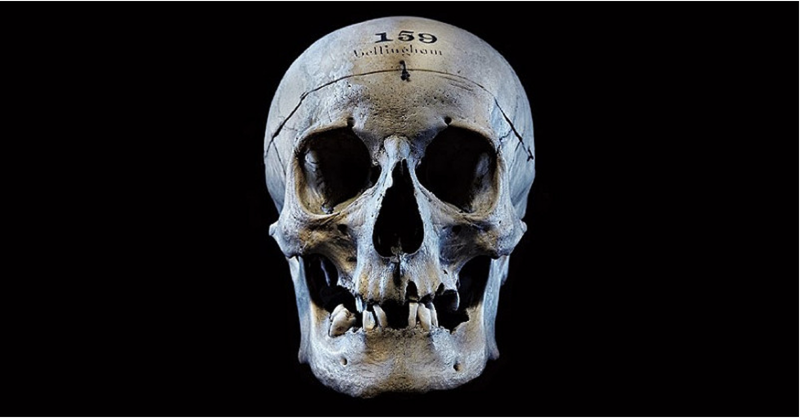 One of the most intriguing items on display at the Queen Mary Pathology Museum – the skull belonging to British assassin John Bellingham – has been used to create a digital reconstruction of the killer’s face. 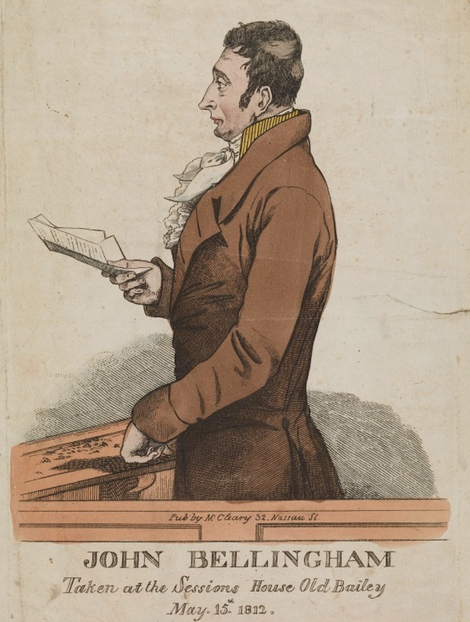 John Bellingham, a bankrupt and disgruntled businessman, shot Prime Minister Spencer Perceval in the lobby of the Palace of Westminster on May 11, 1812. 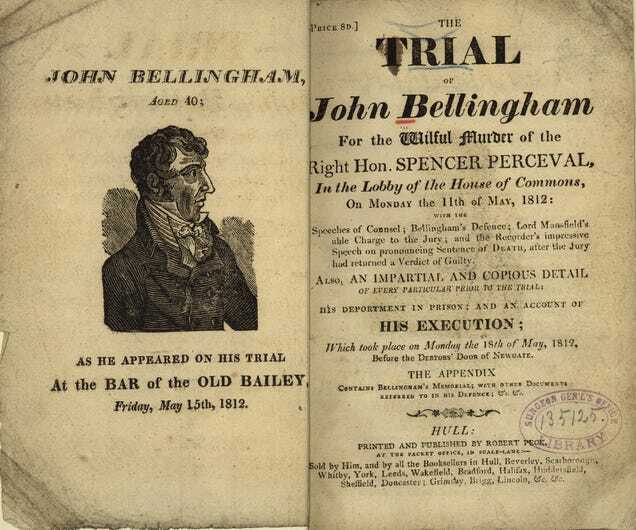 Four days later, after being convicted of the crime, Bellingham was hanged. 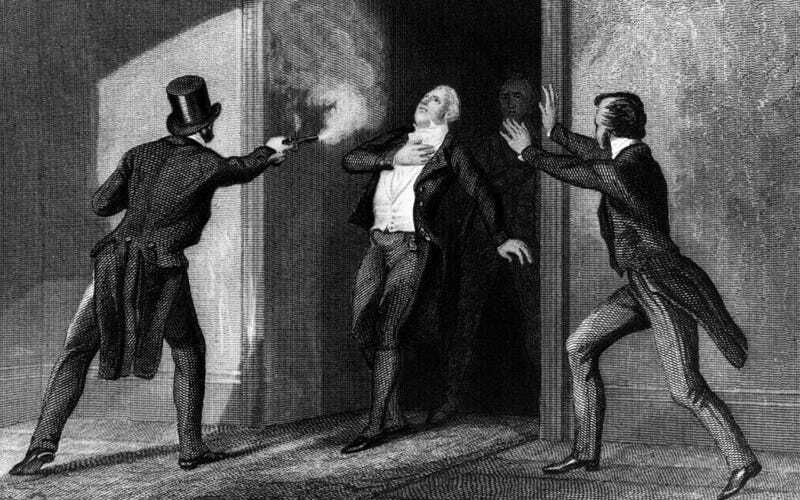 To this day, he’s the only person to have successfully assassinated a British Prime Minister. As was customary for someone accused of such an atrocious act, Bellingham’s body was “anatomised,” meaning his remains were studied by medical scientists. Eventually, his skull ended up at the Queen Mary Pathology Museum in London, where it’s currently on display. Using computer software and a database of high-resolution photos of human faces, Morrison finalised the digital reconstruction, blending and combining elements together to create a believable, life-like portrait of the assassin. The colour of Bellingham’s eyes and hair is not known, nor is his skin tone, so Morrison had to improvise those elements. At the completion of the reconstruction, Bellingham was given a contemporary haircut, along with sideburns, which are evident in illustrations made of Bellingham. For added realism, he was adorned with an old-fashioned Jabot-type necktie and a dark woolen Crombie overcoat with the collar turned up. It’s difficult to know if this is exactly what Bellingham looked like. If you squint really hard, the reconstruction does bear a resemblance to some of the illustrations made of him. Admittedly, his face does look a bit...off, but that could be an artefact or limitation of the digital restoration. But as Morrison observed, the skull did have some distinguishing features; it’s quite possible that Bellingham had a peculiar look to him.